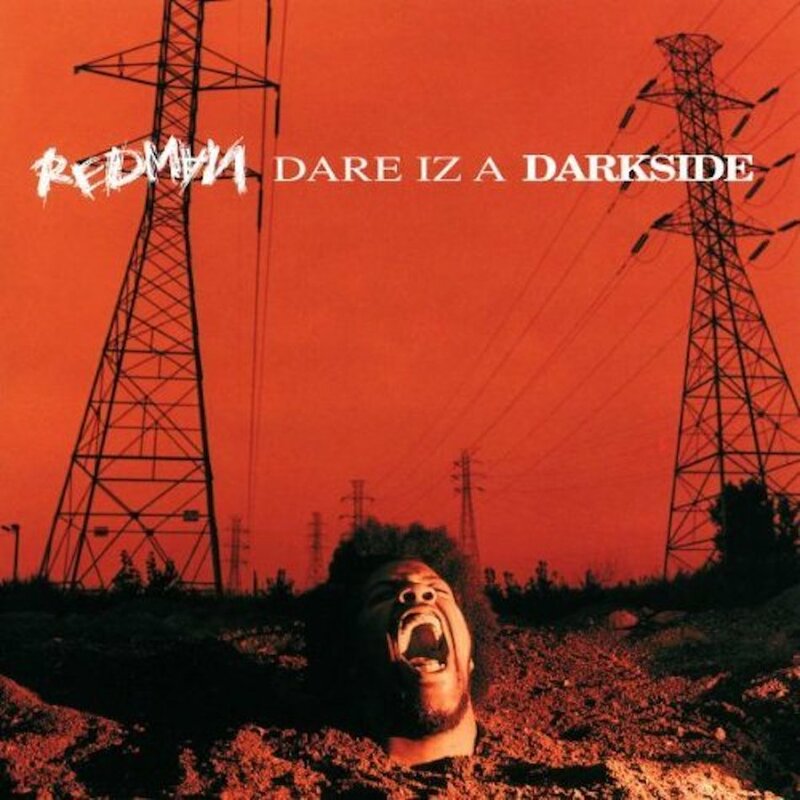 Redman released his second album ‘Dare Iz A Darkside’ on November 22nd, 1994. 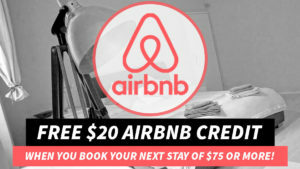 The album featured production by Redman, along with Rockwilder and Erick Sermon. Singles released were “Rockafella” and “Can’t Wait”.